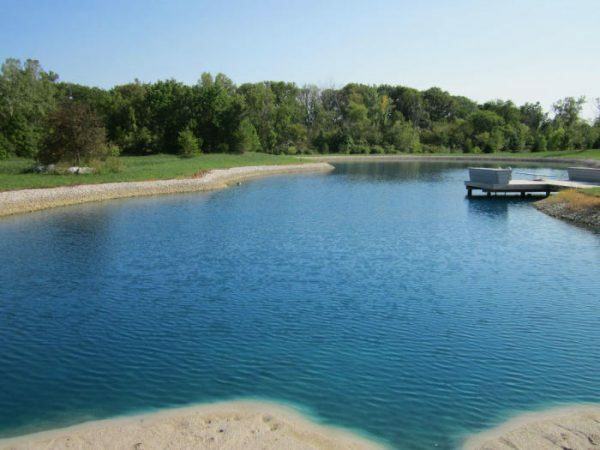 The use of AQUA DOC BLUE adds a natural beauty to ponds, lakes, and lagoons, aesthetically improving their appearance. 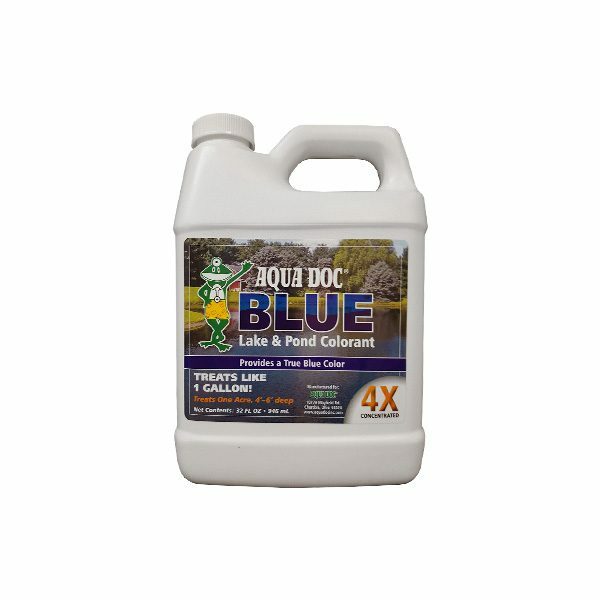 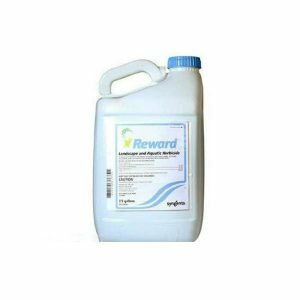 When applied at the recommended rates, AQUA DOC BLUE will not stain birds or fish, and is harmless to humans as well as wildlife. 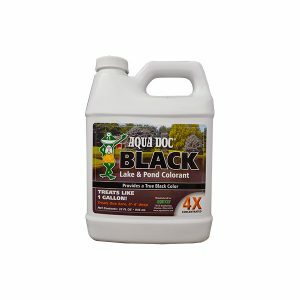 AQUA DOC BLUE will not disrupt fishing, swimming, or irrigation once product has dispersed. 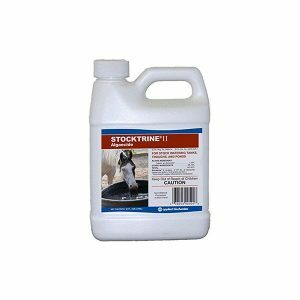 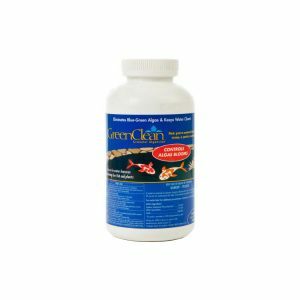 However, do not swim, fish, or irrigate from ponds treated with AQUA DOC BLUE until the product has thoroughly dispersed.